ACP are specialists in all vehicle maintenance and servicing. We are currently looking for companies requiring servicing and maintenance for their fleet vehicles. We maintain both commercial and smaller vehicles and have the facilities to cope with large fleets. 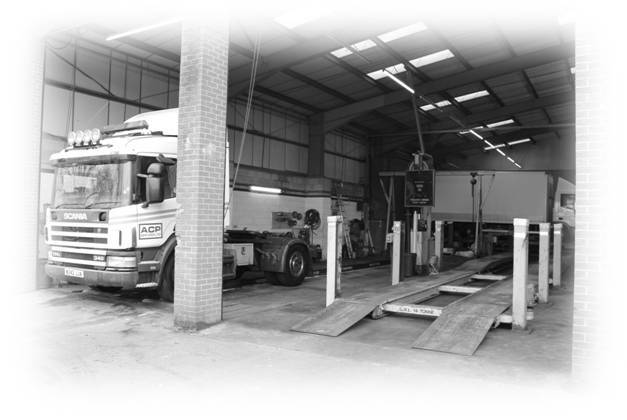 We offer MOT preperation for all makes and size of commercial vehicles. Our technicians are fully trained and qualified. Many have over 25 years experience. 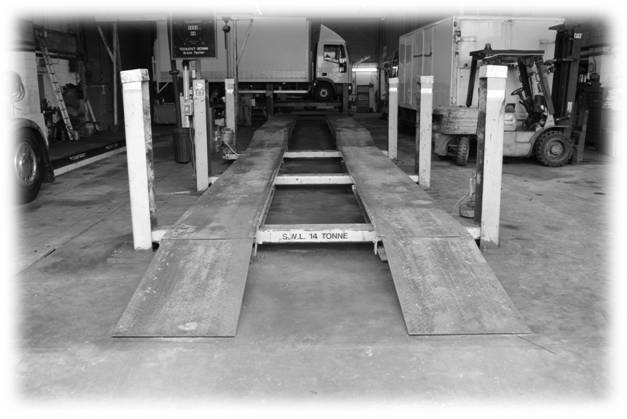 We have a VOSA certified commercial brake tester with print out facility. This is a popular service we offer which not every company can offer. Companies we carry out fleet work for are Fraikin, Wincanton, GISTS, Euroway, Hitachi Capital, Axis and we are Dawsons Rentals main repairer. All maintenance, repairs and servicing carried out depending on customer requirements. 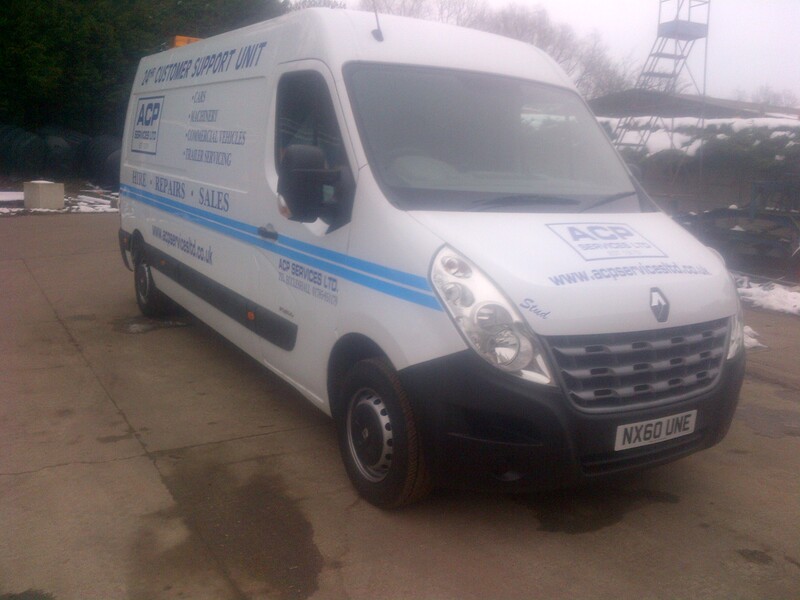 ACP also offers mobile and offsite maintenance, repairs, keeping your fleet on the road throughout the year. ACP aims to provide a cheaper alternative to the franchised dealer whilst ensuring your vehicles are maintained, repaired and serviced to the highest standards by our fully trained vehicle technicians. We are a family run business that has been operating for over 30 years, we feel we offer a unique relationship and service to our customers. ACP is large enough to cope but also small enough to care. Our rates are extremely competitive, please contact us with your requirements.